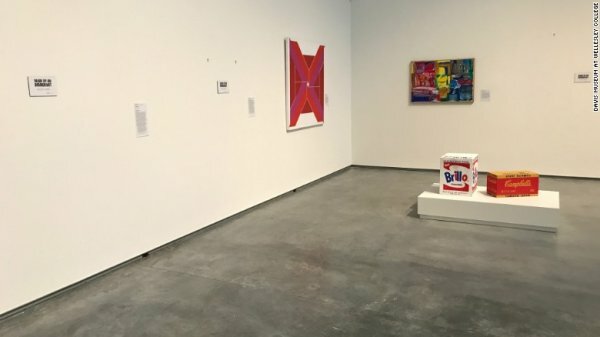 Any artwork that was either created or donated by immigrants will be removed from display at the Davis Museum at Wellesley College in Massachusetts, until President’s Day weekend. 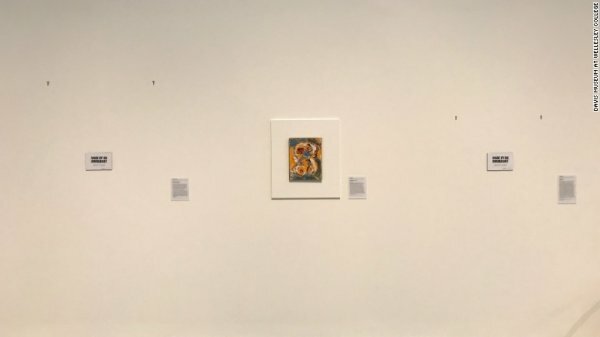 The work that is currently displayed there that is linked to immigrants will be draped with black cloth over all artwork cases, as well as curators marking the walls with labels that will say “Created by an immigrant”, according to recent reports. The current initiative had been called “Art-Less”, with a purpose of highlighting the impact that immigrants have in America, including throughout the creative world of art. The museum has said, “We have removed or cloaked these works to demonstrate symbolically what the Davis Museum would look like without their contributions to our collections and to Wellesley College, and to thereby honor their many invaluable gifts.” This explains that the movement is symbolic of the removal of immigrants from America by the empty spaces on the museum walls. The permanent galleries at the Davis Museum show the impact of removing immigrant art. One of the pieces of artwork that has now been removed is the portrait of George Washington that was created by Adolf Ulrik Wertmüller. Wertmüller is an immigrant who came to the US back in the 1970s, and in addition to this, the artwork was donated to the Davis Museum by an immigrant family. 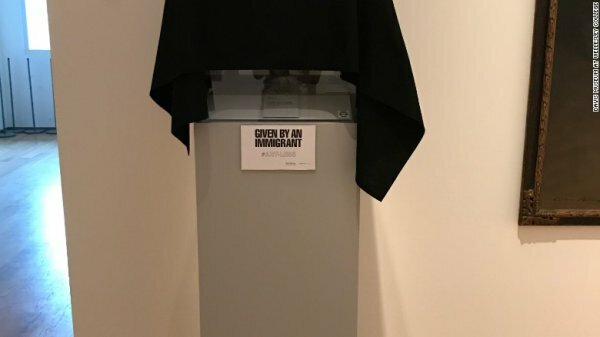 The museum has now stated that due to any immigrant artwork now being covered with black cloth, this movement has taken away around 20 percent of the work in its permanent galleries, due to the fact that this relatively large percentage is the amount of work that has been either created or donated by immigrants over the years. Black cloth covers art that was given by an immigrant to the Davis Museum.
? Newly Developed Google AI Is Learning From Its Environment And Can Become Highly Aggressive Scientists Have Discovered An Ultrasound Therapy To Reverse The Impacts Of Alzheimer’s ?